Dr Hooi You Mei is a founding partner of the Sim & Hooi dental group in 1985. She continues to lead and grow the practice, with a strong focus on preventive care and patient education. She is a mother of three boys, one girl and six cats, and enjoys regular shopping trips to Ace Hardware. Dr Larry Au-Yong joined the Sim & Hooi dental group in 2000. He believes in empowering his patients with the knowledge and tools they need to practice effective self-care. He and his wife are proud parents of a boy (12) and a girl (9). In his free time, enjoys films, audiobooks, podcasts, and outdoor running. Dr Hooi Sek Kee joined the Sim & Hooi dental group in 2000. In his free time, he enjoys practicing Ikebana (Japanese floral arrangement) and honing his skill as an amateur chef. 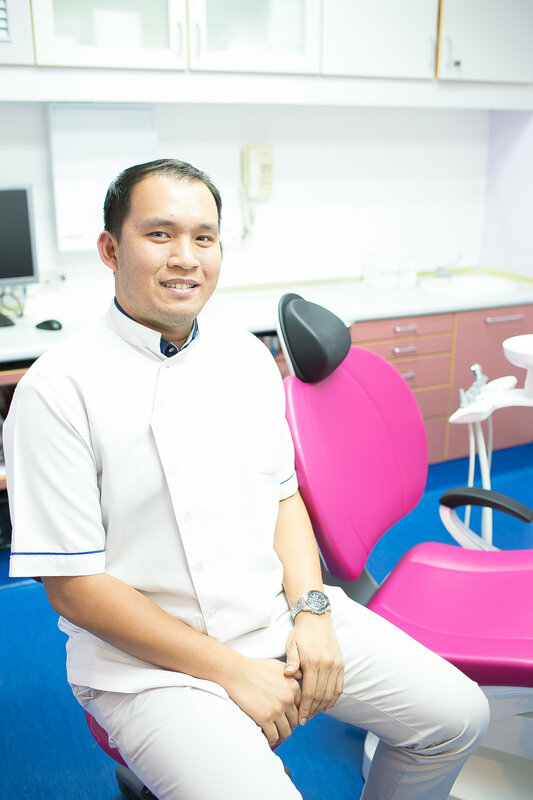 Dr Tan Kien Cheng joined the Sim & Hooi dental group in 2001. Fun fact! Dr Tan served in the Malaysian Armed Forces Medical & Dental Services for 2 years, and was commissioned as a Captain. Dr Ngo Wei Ming joined the Sim & Hooi dental group in 2014. In his free time, he enjoys playing and watching sports. He pursues badminton, marathon running, and is an avid football fan (Arsenal!). Dr Tan Siu Ni joined the Sim & Hooi dental group in 2015. She remembers being afraid of The Dentist as a child (but not anymore! ), and believes that this experience lends empathy to her treatment approach as she works to meet her patients’ needs. Dr Khoo Shun Wei joined the Sim & Hooi dental group in 2016. In his free time, he enjoys cooking and playing the piano. Dr Sherrie Chong joined the Sim & Hooi dental group in 2013. She is an Oral and Maxillofacial Surgeon dealing with oral surgical cases including dental implants and impacted wisdom teeth. She graduated with her basic dental degree in 2004 and completed her Masters in Oral and Maxillofacial Surgery in 2012. Dr Shreen Hong Ling Hu’ng joined the Sim & Hooi dental group in 2015. In her downtime, she enjoys spending time in the kitchen trying out new recipes. She also enjoys backpacking and travelling around the world to explore, as well as discover new experiences, cultures and lifestyles. Currently, she is pursuing a post-graduate diploma in implant dentistry at the International Medical University. Datin Dr. Sorayah joined Damansara Heights Dental Center in 2017. She is a Consultant Periodontist with 22years of experience. She retired from the Ministry of Health Malaysia after 32years in the public services. 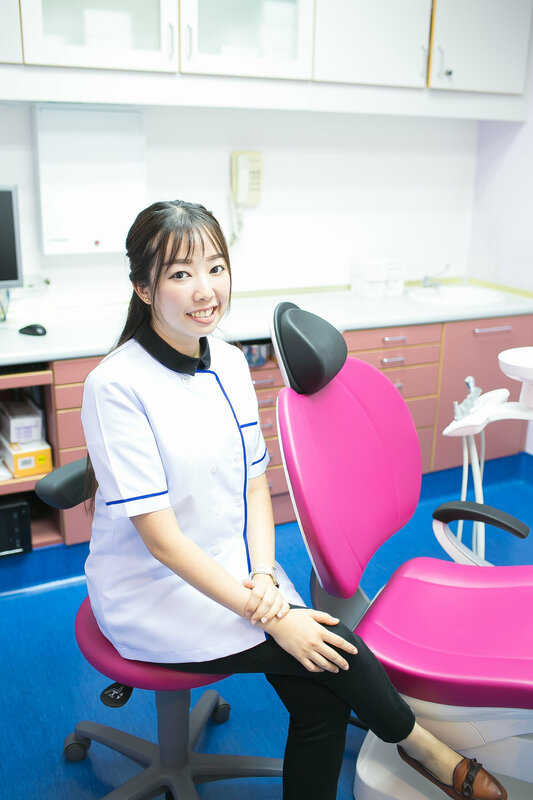 She believes that with encouragement and the right attitude towards oral health, patients can enjoy a better quality of life. DR SABA joined Sim and Hooi dental group in 2018. She has more than 13 years experience in Orthodontics and most of orthodontic appliances including Invisalign, customised orthodontic appliances ( Insignia). She is fond in art, interior design, music, cooking, baking and making dessert. Eager to learn new technologies in orthodontics.